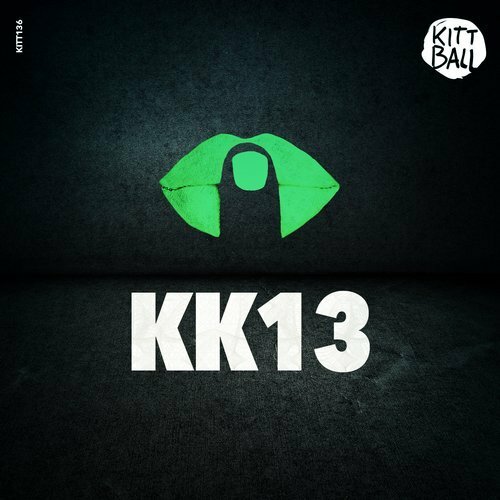 Following up its unique and successful concept with a lucky number, Kittballs conspiratorial sampler hits the 13th edition. Ten absolutely exclusive and individual originals with partly new versions by carefully selected international producers and varied contributions should be expected. Dutch Nothing But Funk, the Italians FreakMe and Soul Of Void & JazzyFunk over Boxer & Jay Newman from the UK as well as Bruce Leroys from Brazil, make up the squad of talented newcomers on the label. Introducing the legendary Spanish Wally Lopez and already know faces like Berlin-based Agent!, Dompe, Timo Garcia, Mash+Yuko and of course the extraordinary Nico Pusch assure a full house experience on this Konspiracy as usual!